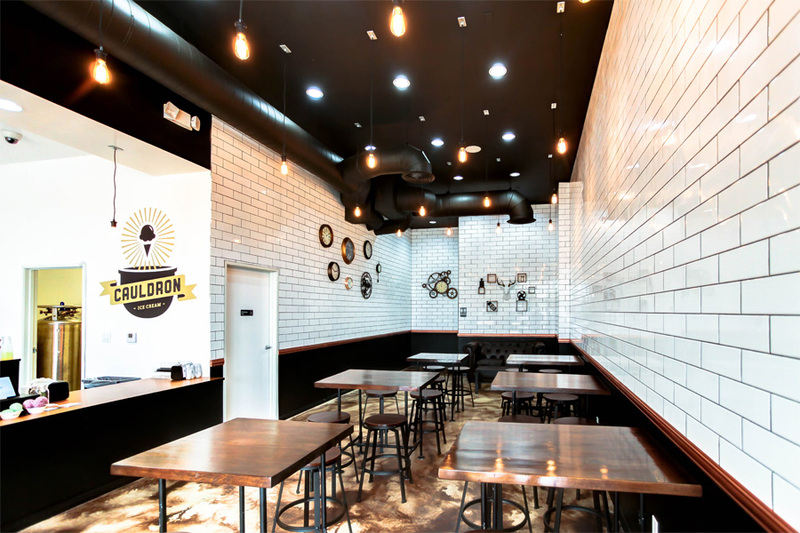 My friends Terence & Desiree asked me to design their ice cream shop. 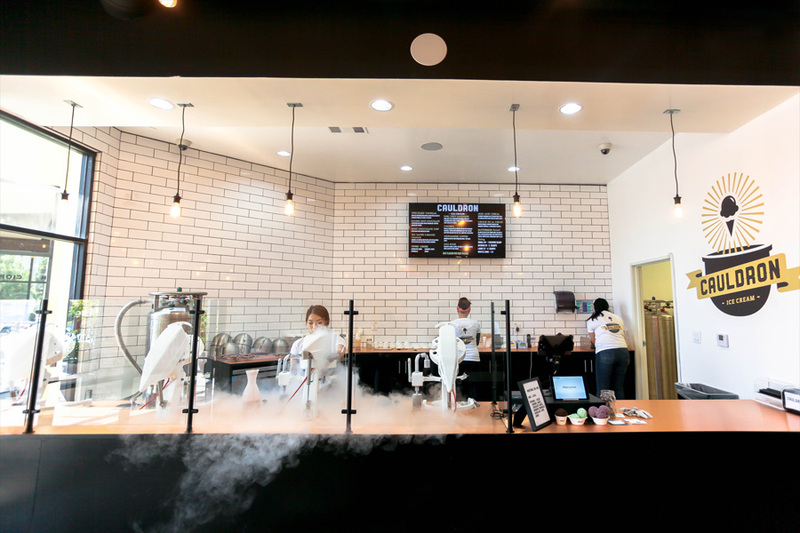 Located in Orange County, Cauldron serves homemade liquid nitrogen ice cream made in small batches. 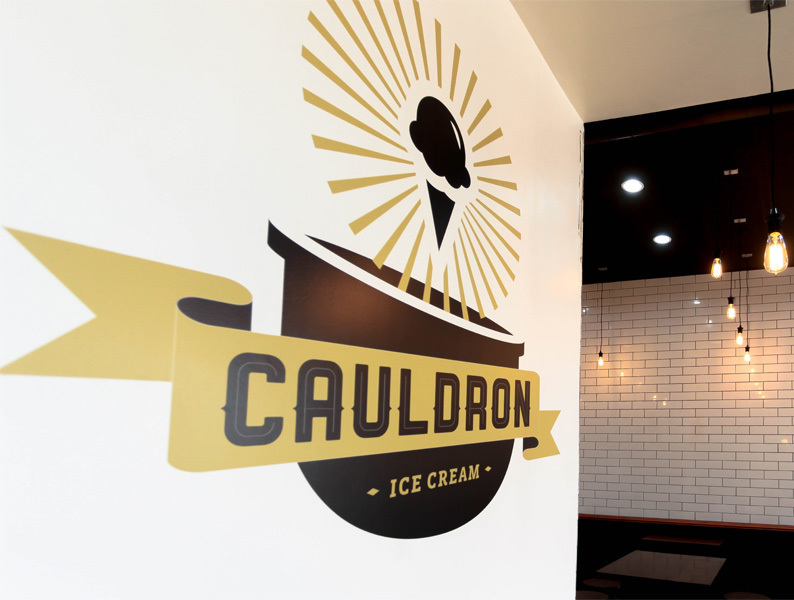 Since opening, Cauldron's ice creams and Puffle Cones have gained attention from across the globe. 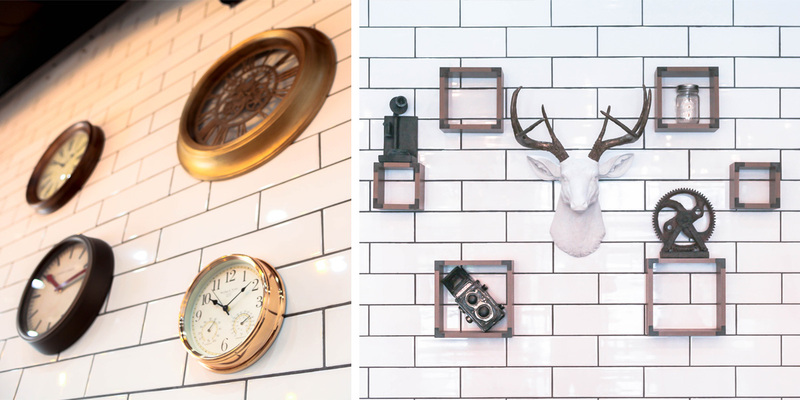 Check them out if you are near Santa Ana - their ice cream is worth the hype!